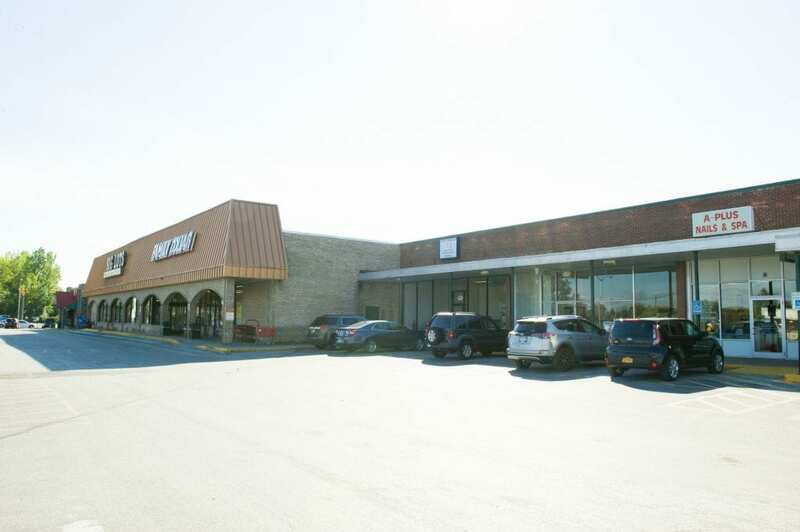 Plattsburgh Plaza is approximately 168,876 total sq. 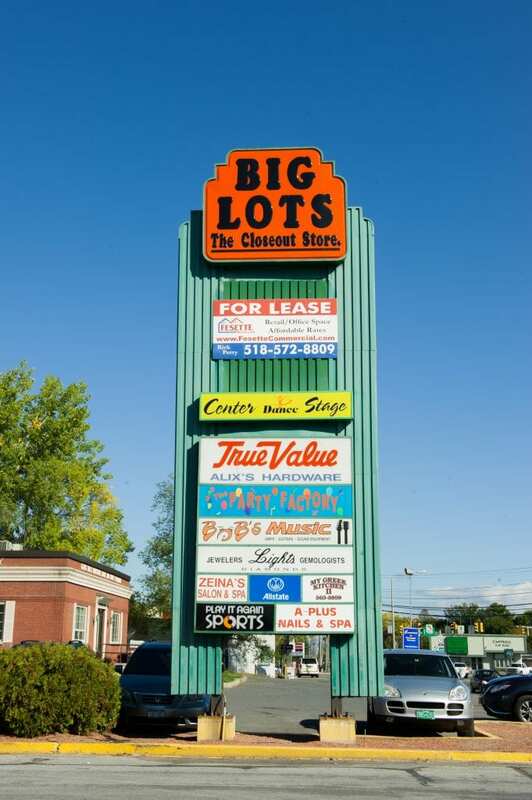 ft. and is anchored by retail chains Big Lots, Family Dollar, Alix’s True Value, Save-A-Lot Grocery, and Glens Falls National Bank. 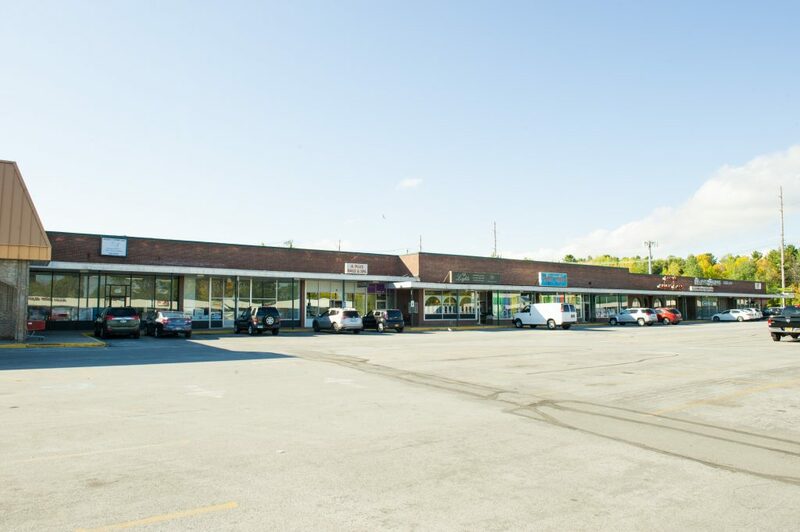 Plattsburgh Plaza has great exposure within the city—it is situated less than one mile from Super Walmart and Champlain Center Mall. It’s also within half a mile of the two largest employers within Clinton County, CVPH Medical Center and State University of NY at Plattsburgh.